As a Discounts & Rewards member, you’ll receive our e-blast including store events and promotions at Montgomery Row. Via mail, you’ll receive special discounts and shopping rewards just for shopping at Montgomery Row. Montgomery Row gift cards are not currently available for purchase. They are in circulation for the benefit of community fundraising efforts and/or Montgomery Row promotional use. Montgomery Row gift cards can not be accepted past the expiration date; can not be returned or redeemed in whole or in part for cash or credit. Montgomery Row is not responsible for stolen, damaged or any unauthorized card use. Unused value cannot be redeemed for cash. 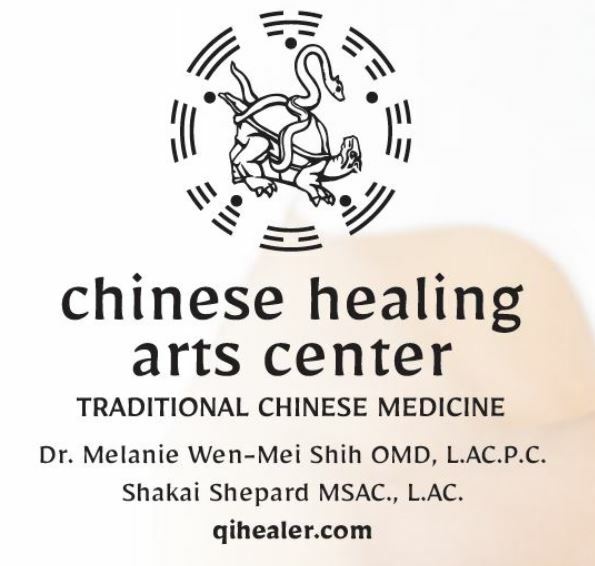 Accepted at Chinese Healing Arts Center for non-insurance services only. Montgomery Row gift cards are valid for 12 months.